We have multiple packages that include Gender Determination. We offer Gender with all of our 4D packages. 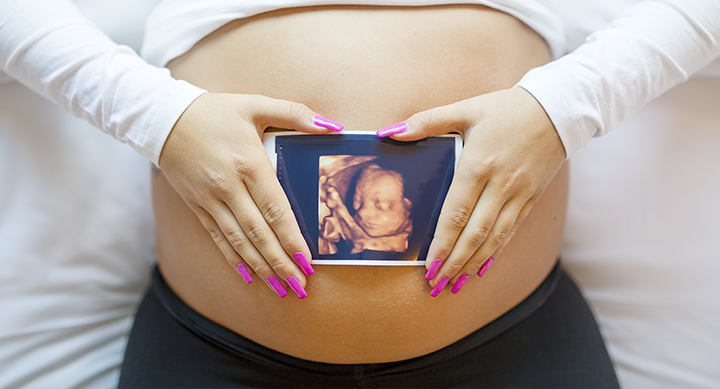 Now you can see your baby up close and personal with a 3D ultrasound & 4D/HD ultrasound from Unique Peek 4D! Did you know that we are able to tell gender as early as 16 weeks! We have 2D/3D/4D Ultrasound packages to meet your needs! With out ultrasound calendar you are able to see when the best time to come in for your ultrasound! We can record our little one's heartbeat starting as soon as 8 weeks! With our online scheduling you can book your appointment directly online anytime that you like.  Unique Peek 4D of Minot offers the finest 3D/4D prenatal ultrasound experience available. 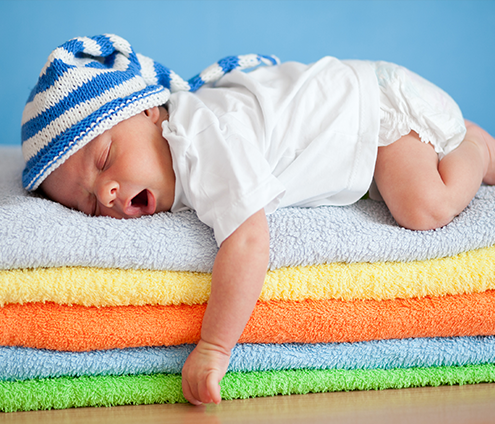 Unique Peek 4D offers the finest 3D/4D prenatal elective ultrasound experience available. Now you can see your baby up close and personal with a 3D ultrasound & 4D/HD ultrasound from Unique Peek 4D! Combining cutting-edge technology with a spa & theater environment, we bring unbelievable images of your unborn baby to life! We believe there is no greater bliss than the creation of a new life. Here at Unique Peek 4D of Minot we enjoy bringing families together to witness the MIRACLE of LIFE. 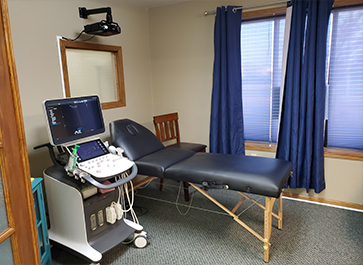 We are proud to offer the finest 3D/4D Elective Ultrasounds in the Minot, ND area. Below are images of our ultrasound studio. Book your appointment directly online anytime. 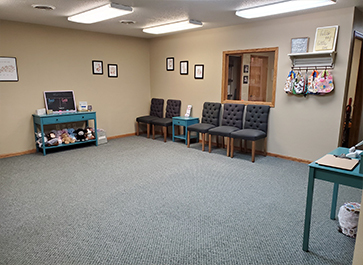 Unique Peek 4D is an elective ultrasound studio located in Minot, ND. 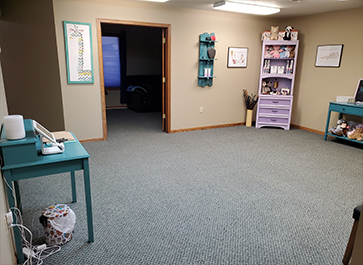 Unique Peek serves the greater Minot area.